Sixteen Moroccan sustainable energy investments that resulted in energy savings in excess of 82 GWh/year and the reduction of greenhouse gas emissions by 23,700 tonnes of CO2 equivalent, which is equivalent of more than 1 million trees planted, were awarded in Casablanca today. 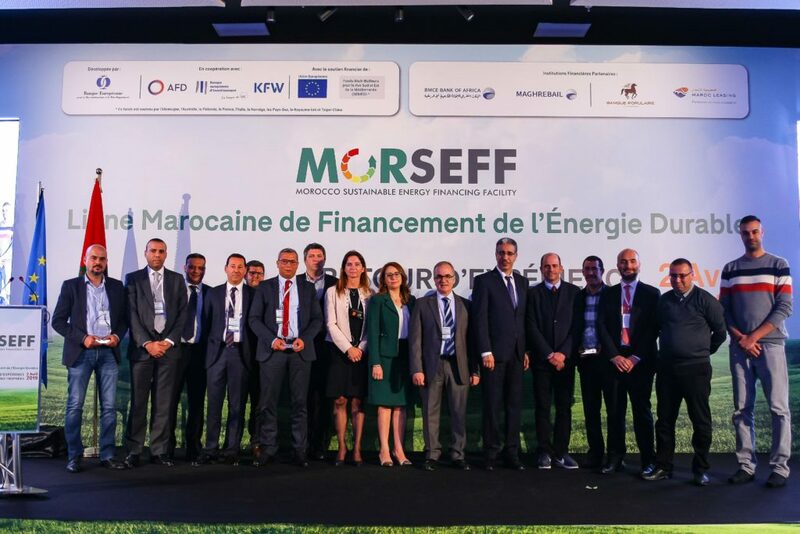 The energy efficiency and renewable energy projects were implemented under the Morocco Sustainable Energy Financing Facility (MorSEFF), an EBRD programme that supports investments by small and medium-sized enterprises (SMEs) and larger corporates by extending loans to local partner banks for on-lending. Around 80 per cent of the beneficiaries under MorSEFF were SMEs. The €110 million (1.2 billion Dirham (MAD) equivalent) programme was developed in cooperation with Agence Française de Développement (AFD), the European Investment Bank (EIB) and Kreditanstalt für Wiederaufbau (KfW). Participating companies also receive investment grants provided by the EU to meet the cost of investments into best technological solutions for their projects. Further support for technical assistance comes from the EBRD Southern and Eastern Mediterranean Multi-Donor (SEMED) Account*. The awarded projects included state-of-the art technical solutions and energy efficiency investments in agricultural, hospitality, manufacturing and other private sectors. Four participating financial institutions received special MorSEFF awards for an excellent engagement in the programme. Key Moroccan and international government and non-government institutions that provided support in the programme implementation and awareness raising were also recognised. The awards ceremony took place at the new Barcelo Anfa Casablance Hotel, which is one of the winners of the MorSEFF awards. 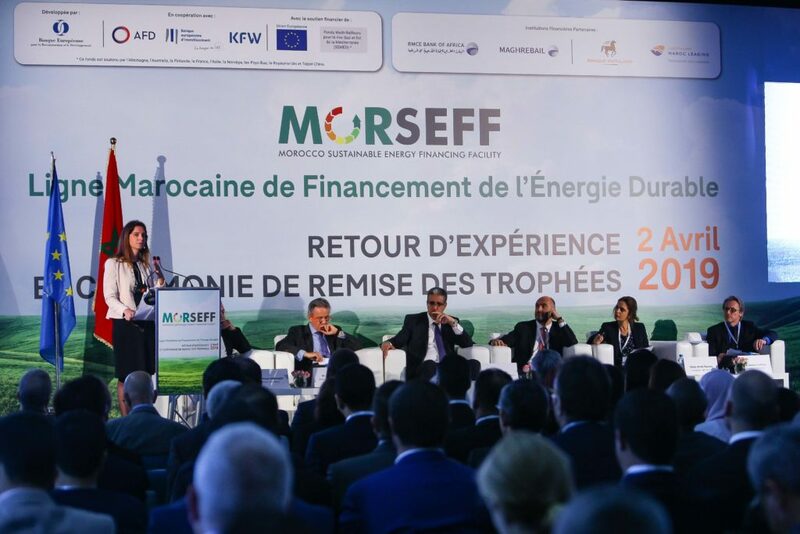 “The EU is pleased to provide financial support to the MorSEFF programme, which has succeeded in convincing the Moroccan industry thanks to the results! This programme has also opened up new opportunities for local banks that have been able to innovate in supporting green projects. 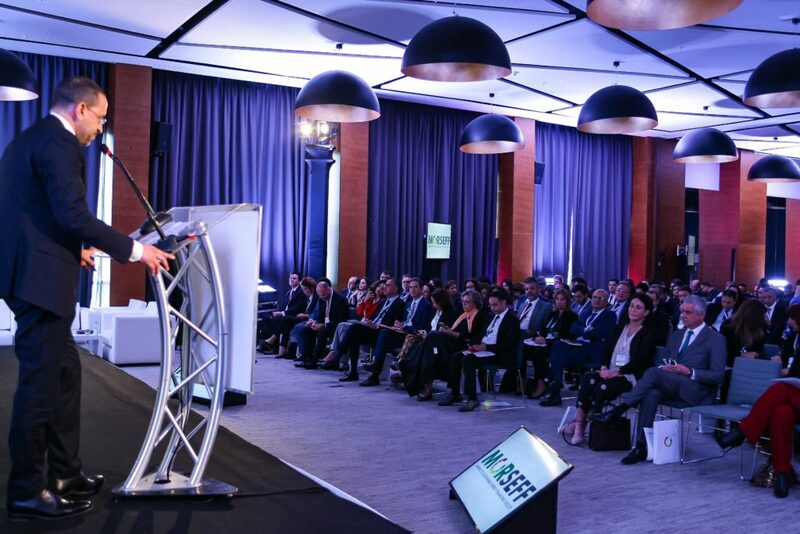 All this contributes to the convergence of Morocco’s political vision and the European long-term strategy (2050) for a prosperous, competitive and environmentally neutral global economy.” Said Alessio Cappellani, Deputy Head of European Delegation to Morocco. Morocco is a founding member of the EBRD and became one of the Bank’s countries of operations in 2012. To date, the Bank has invested more than €1.7 billion in 50 projects across the country. The EBRD has also supported more than 550 Moroccan SMEs with advisory services. *The donors of the SEMED MDA are: Australia, Finland, France, Germany, Italy, the Netherlands, Norway, Sweden, Taipei China and the United Kingdom.